You know rent is too damn high when mega chains like Starbucks start looking for cheaper spaces. The Commercial Observer reports that the city’s rising rents are actually driving the coffee giant to less popular side streets as many of the leases inked for stores opened up some 15–20 years ago are coming up for renewal. Starbucks is currently paying just a fraction of what the market is demanding on a chunk of their more than 200 Manhattan locales, and they could soon see an end to several of their most popular shops. Starbucks recently shuttered a location at 334 Fifth Avenue at West 33rd Street because they couldn’t come to an agreement on the space that’s estimated to cost more than $1 million a year. The retailer’s 2,811-square-foot Lincoln Center space is also currently being marketed to new tenants for occupancy in June 2016. Sources told the Observer that the asking rent is $600 per square foot and that Starbucks probably pays just half that today. 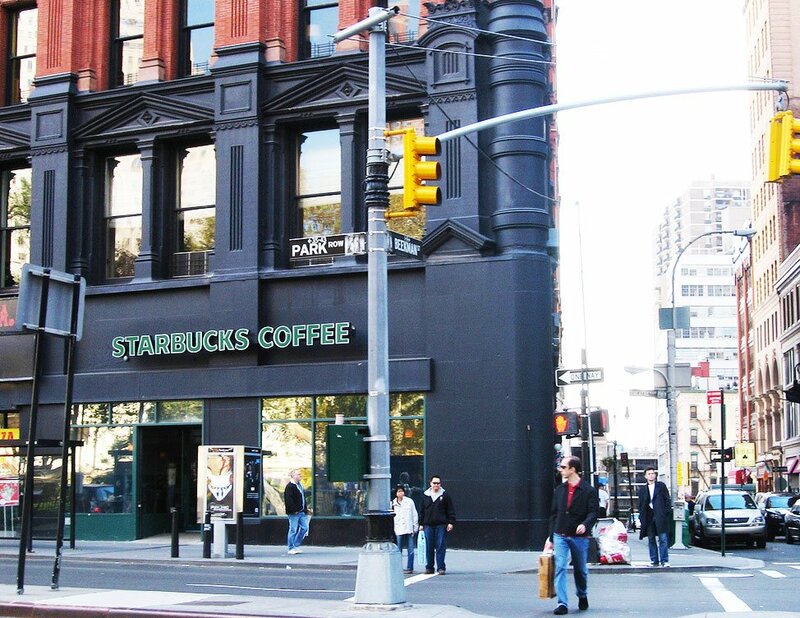 The Union Square West locale at East 17th and Broadway near Barnes & Noble will soon hit the market as well, asking $650 per square foot—Starbucks pays just $325 per square foot for that spot. The fate of many other locations are also up in the air. 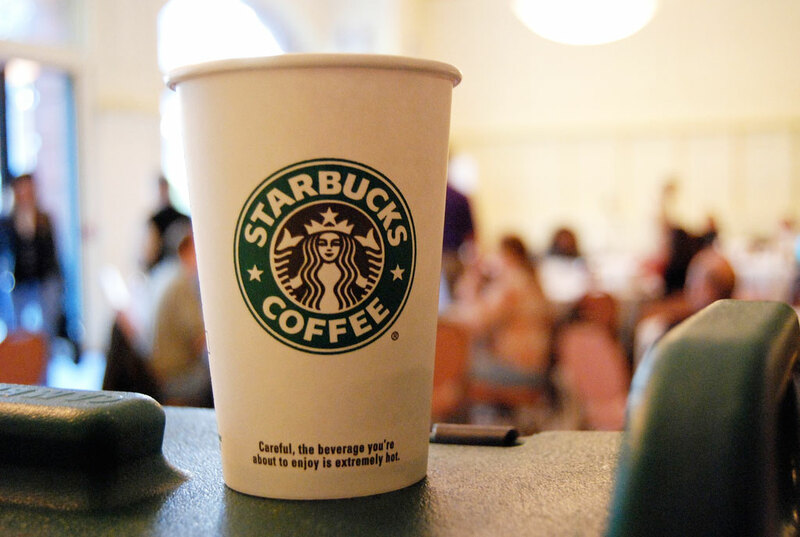 For Starbucks, however, being demoted to a less trafficked street may not even impact the chain which boasts brand power, loyal customers, and plenty of java junkies who wouldn’t dare turn down a cup from the Green Mermaid when they’re desperate for a quick caffeine fix. Adding to that, retail specialist Robin Abrams of Lansco threw in that “Starbucks is in the midst of a new blend, pun intended, that will include tea as well as coffee, and that may be changing their real estate needs. Fewer, more diverse locations may be the new strategy.” Starbucks also announced that it would start making home deliveries later this year. But ultimately the real takeaway here is that if Starbucks can’t make it work, do the rest of us even stand a chance?